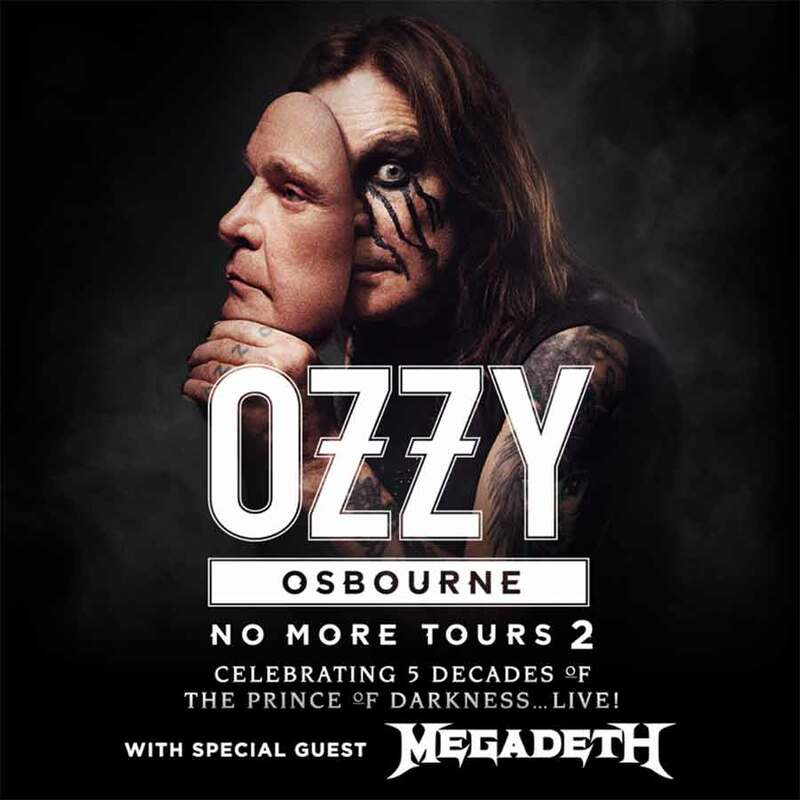 Tickets for the 2019 North American “NO MORE TOURS 2” shows go on sale to the general public starting Friday, November 9 at 10:00 AM local time at LiveNation.com and through the Live Nation app. Citi is the official presale credit card of the tour. As such, Citi cardmembers will have access to purchase presale tickets beginning Tuesday, November 6 at 10:00AM (local time) until Thursday, November 8 at 10:00 PM (local time) through Citi’s Private Pass® program. For complete presale details visit www.citiprivatepass.com.